The central bonds that hold Freemasonry together are found in the obligations we have taken and the commitment to which we honor them. The word fraternity has its origins in the Latin word "Frater," which means "Brother." Thus, our Fraternity is a Brotherhood, or sacred band of Brothers, committed to mutual support, understanding, and affection. 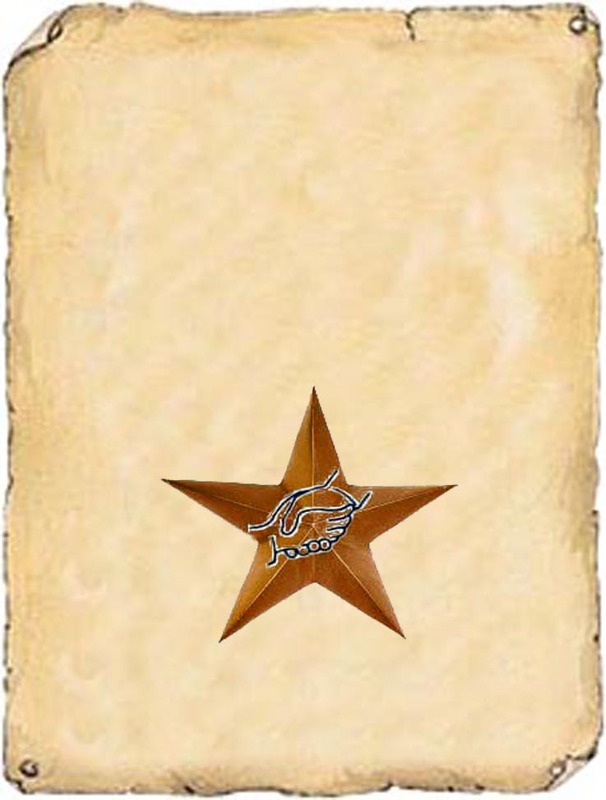 The symbol which best communicates our commitment is the Five Pointed Star. Each point of the star represents a point of fellowship and reminds us of our obligations to each other. As a group of equals, the Five Pointed Star should guide our actions toward one another. Click on the points of the star below to read more.